Hi everyone! Today I thought I would bring you something a little different with a hair tutorial! 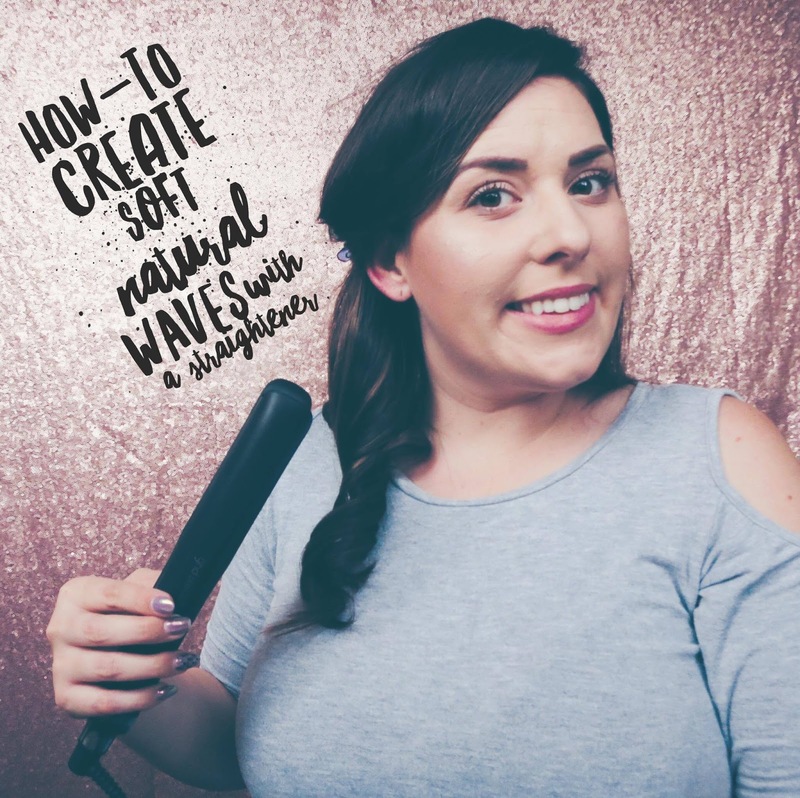 I was kindly gifted a ghd Platinum Styler* to show you how you can not only get super sleek and straight hair but also natural waves with the same wand! I've never tried to curl my hair with a straightener before but it's pretty easy once you get the hang of it! Keep reading to see my tutorial - it's great for when you want to add a little glam to your hair! Hi beauties! 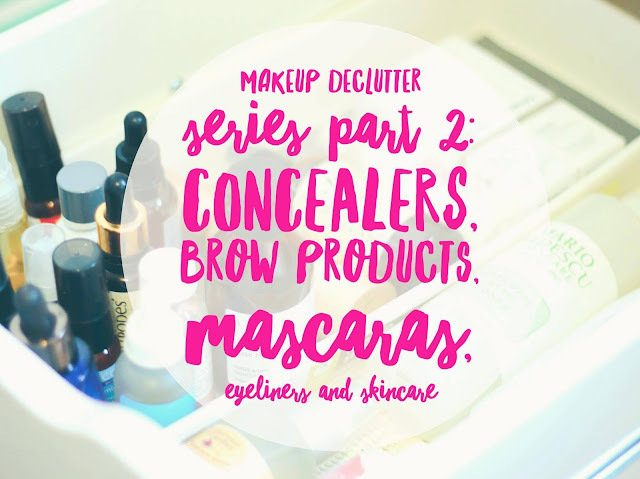 Welcome back to my Makeup Declutter Series! Today is Part Two - Concealers, Brow Products, Mascaras, Eyeliners and Skincare products so there is lots to show you! If you haven't already read part one of the series, you can read it here. I love taking you all through my decluttering process so I hope you enjoy reading as much as I enjoyed writing these posts for you and all the photos taken. Let's get into it! Hello party people! Welcome to one of my most highly requested posts, ever! 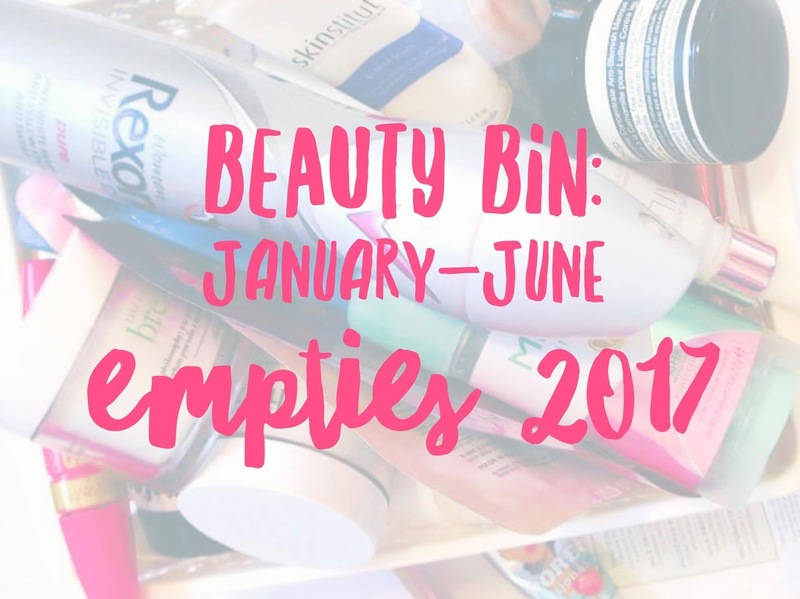 As many of you know I have recently begun my journey to transitioning to cruelty-free beauty. The decision to go cruelty-free brought with it an instant desire to both declutter, as well as take all the items out of my collection that weren't cruelty-free to sell, donate, give away, or bin if they were quite old. Everyone goes about this differently but I just figured that if I was going to be serious about the change, I would like to start discovering products already within my collection that were cruelty-free and put some of the earnings from makeup I sold, towards new cruelty-free makeup items from brands I may not have tried before. Today I'm showing you how I decluttered my makeup and what my collection looks like now! I have broken this series into 4 parts since there are quite a few photos of each of my drawers, some which include skincare. 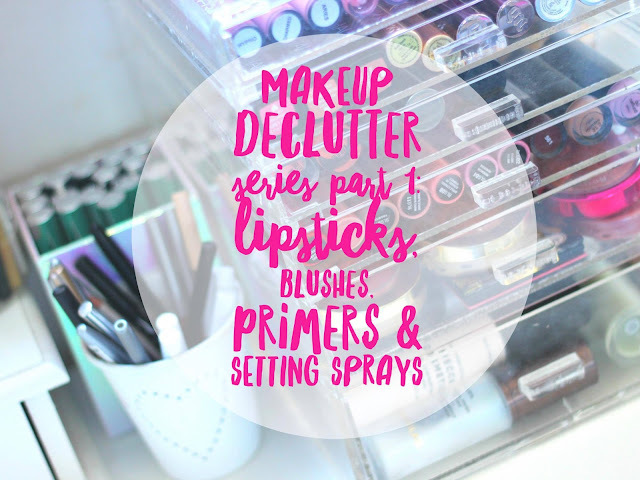 Today I'm showing you my lipsticks, blushes, primers and setting sprays! Today's post is something a little different for you all. I decided I wanted to create a little tutorial for a simple everyday look that is office friendly. 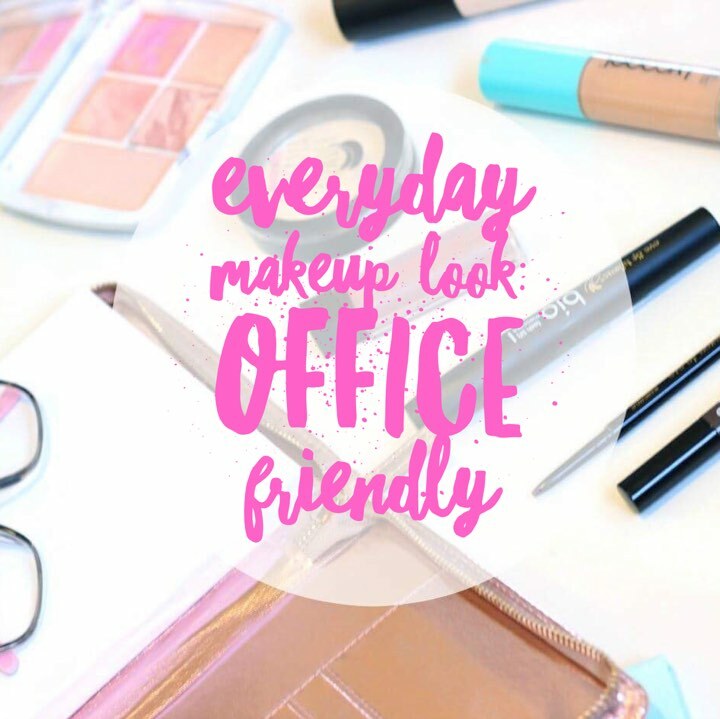 If any of you are like me and work in an office, it's hard to know how to look glam without feeling like you are overdoing it, and also wanting to wear some makeup so you aren't bare-faced. I think I have found a happy medium so I thought I would share some of my everyday essentials over the past month or so. I hope you enjoy this post! It has been a while since I've done a tutorial but you can find some more here. So it's been a hot minute since I've done a Raves and Rejects post! 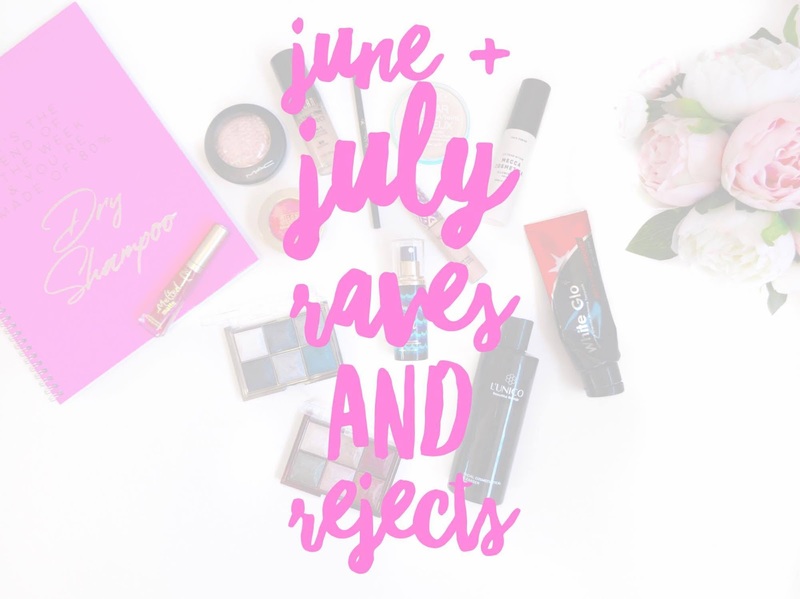 If you'd like to read my March Raves and Rejects, just click here. You can also read past Monthly Favourites Posts here. 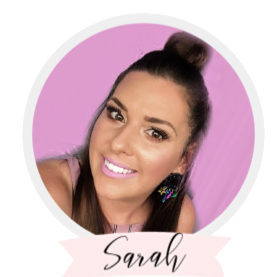 Over the past few months, I've been trying out heaps of new products and have found some new favourites along with others that just didn't work for me. If you'd like to hear some of my product reviews over the past two months, just keep reading! Making the transition to cruelty-free (CF) makeup is something that I have wanted to do for a really long time. The thoughts that go through your mind initially - it's too hard, it's too confusing, it's too overwhelming - quickly get outweighed with a little research and some willpower. I decided that I would like to take a stance to no longer support companies who test on animals and to boycott these brands in an effort to show companies that investing more time and energy into becoming cruelty-free is their best option. After all, why would they change their habits if they are making lots of money from people who are not aware of their non cruelty-free practices? 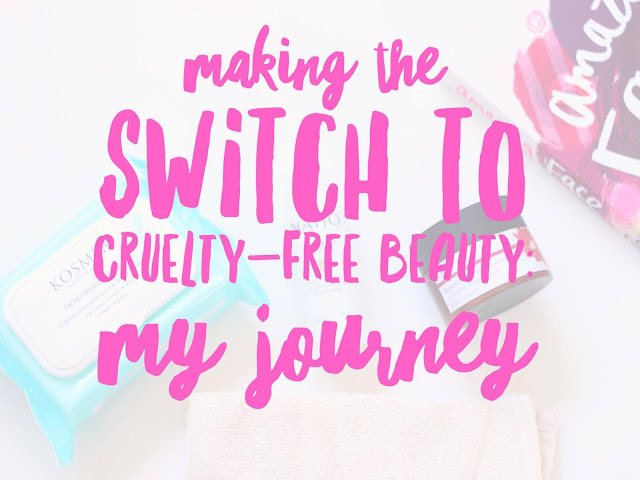 If you'd like to read more about my journey to transitioning to cruelty-free beauty products, please keep reading! I have been wanting to write this post for you all for quite some time now. However, I really wanted to find a skincare routine that worked for me first. That was easier said than done and then I decided to wait 12 weeks before being able to tell you all that my results have been maintained and my skin just keeps getting better. I had some new skincare brands that I was trying and through this specific combination, I have been able to enjoy acne-free skin for the past 3 months. This has personally been a huge breakthrough for me and I am so happy with the products that I have been using over this time. I have combination skin that is oily through my t-zone and normal/dry throughout the rest of my face. I also have hormonal acne around my mouth and chin. This is certainly my biggest problem area. If you'd like to know what products I use to keep my skin clear and how I use them, please keep reading! Hi lovelies! It's been a busy past few weeks for me as you would have noticed from a lack of posts here on B&P! 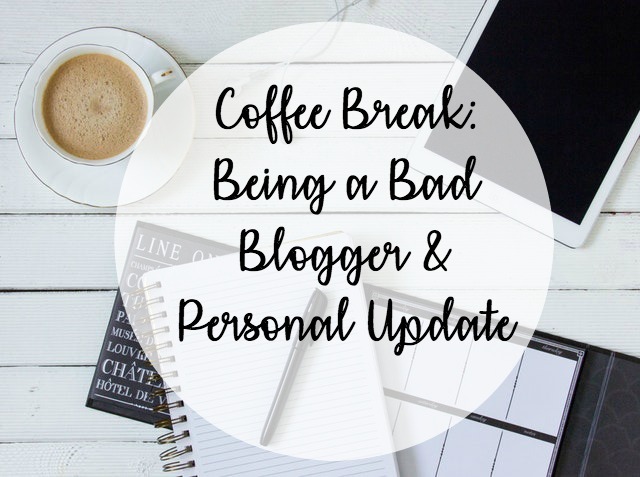 Hopefully you don't mind too much, as I am trying to find my balance with full-time work, full-time postgraduate studies as well as some personal issues that have been happening recently. 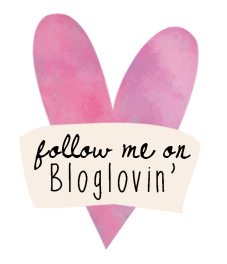 However, I have some amazing new content planned for you all and I will be slowly but surely publishing new posts for you all so be sure to check back here soon! Today I thought I would do a collective post with some of the PR products that have landed across my desk over the past few weeks as well as my first impressions since I have had a chance to try them all out a few times. 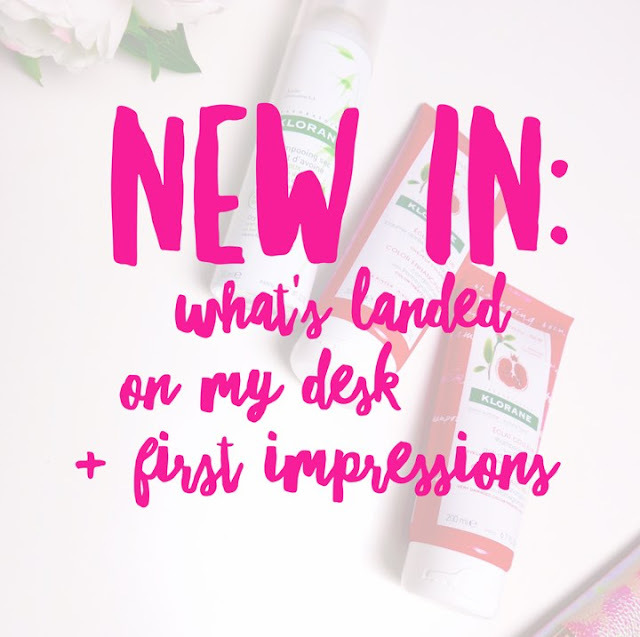 I love seeing what people's thoughts are on new PR products so I thought you might also be interested to have a peak with me. If you're keen to see what products I've been trying out over the past little while, keep reading!